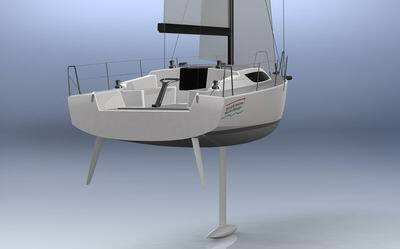 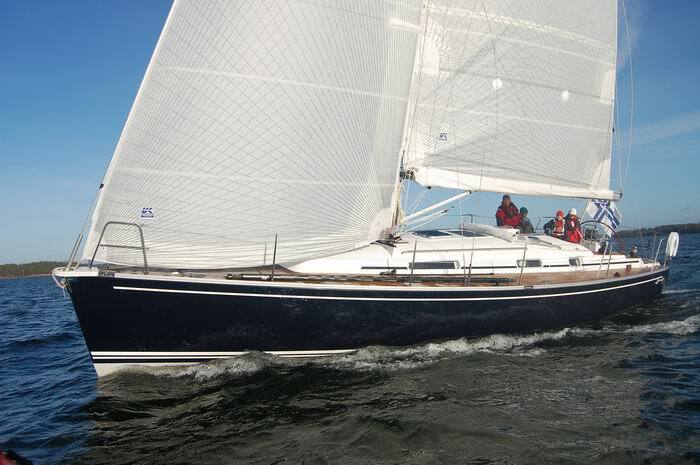 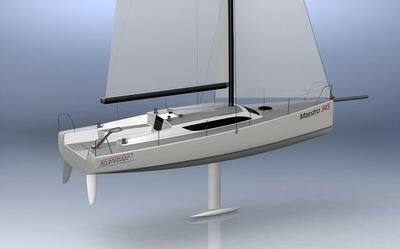 Maestro 345 an sleek and impressive machine for racing tracks as well to fast weekend sailing. 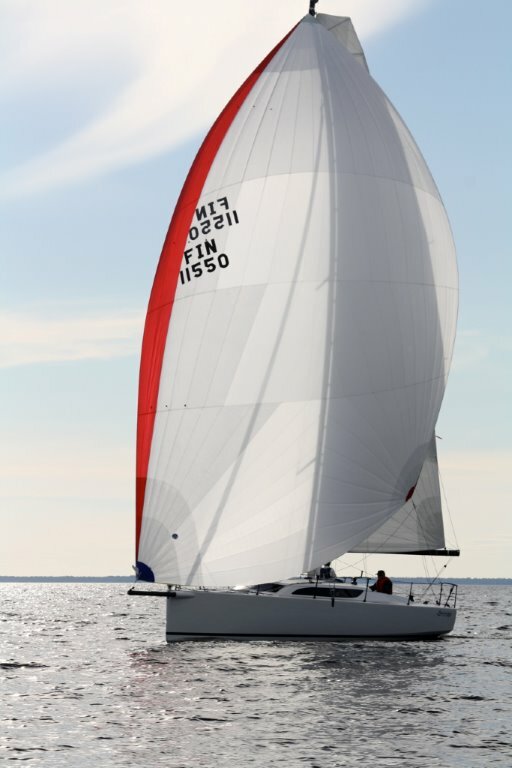 New Boats and reduced prices ! 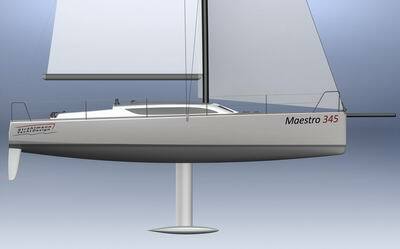 From link page you find Maestro related website's.